Occasionally chickens can either hatch blind or without eyes, or can go blind as a result of disease or injury to one or both eyes. Like with people, blindness can make things more challenging, however there are many blind chickens who are able to live happy, healthy lives. 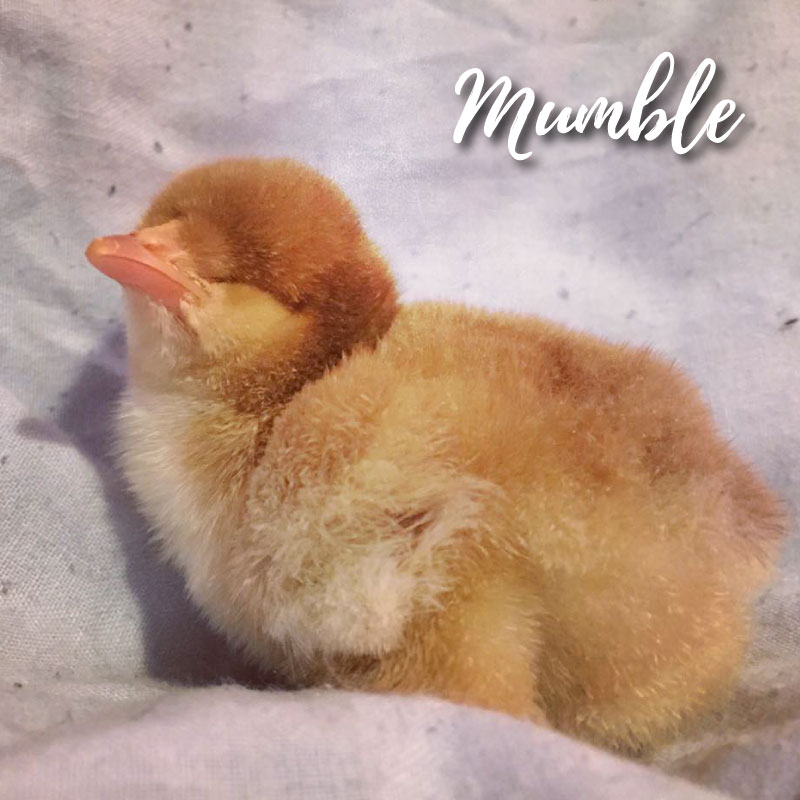 Chickens that are born with or acquire disabilities should not be so quickly cast aside---as there are many people who have kept and continued to care for blind chickens. 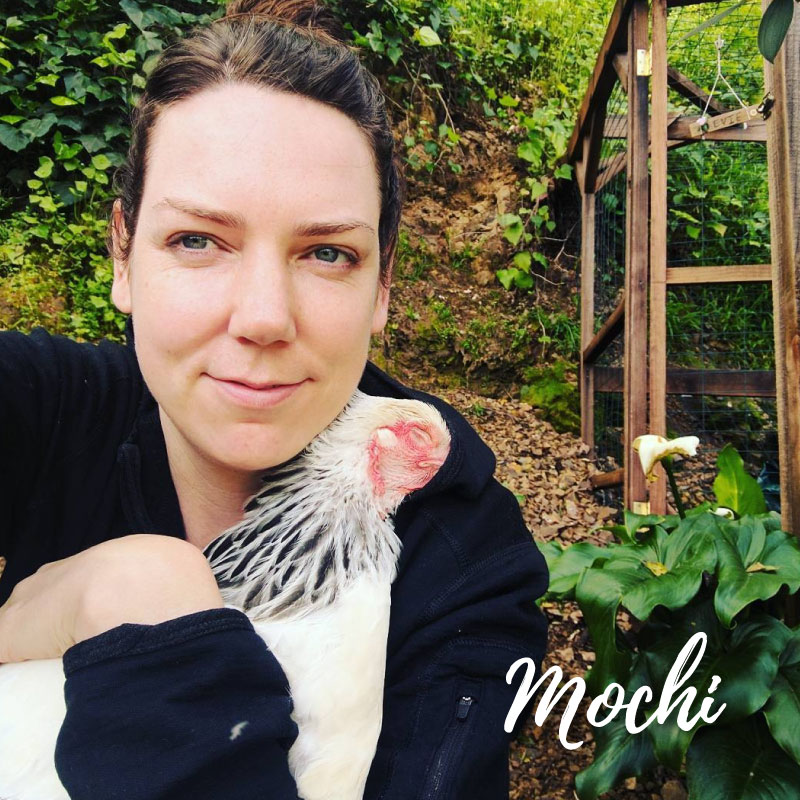 A quick and easy test that can be performed, to check whether a chicken is blind, is to slowly (don't use rapid movements because otherwise they can feel the airflow and sense the motion) move your finger towards the affected eye. A chicken that does not blind or try to move out of the way is likely blind. In 2006, University of Florida scientists developed a gene therapy that helped restore sight to chicks with a certain genetic defect that were usually born blind. The genetic defect was associated with the Rhode Island Red chicken breed, that carry a defect preventing them from producing an enzyme essential for site. The condition is very similar to Leber congenital amaurosis type 1, or LCA1, a genetic defect in humans that causes blindness. Management changes Do not let blind chickens free range where they are at a great risk of predator attacks, as they will be easy prey without their eyesight. Keep birds confined within a limited area that effectively excludes predators from accessing the chickens. Monitor the flock social hierarchy daily to ensure that the blind chicken does not get picked on by the other birds. There have been many incidences where blind chickens find companions which stay by their side and defend them, but in other cases they may not. Keep an eye on the blind chicken's rate of weight gain or whether they lose any weight, which may result if they are having trouble getting to the food prior to the other chickens' eating it all. Make sure to promptly and appropriately treat chickens with early signs of respiratory illness, as many can often lead to chronic sinusitis, often resulting in blindness. Good, blind chickens can usually live happy and healthy lives with just a little supportive care and help.